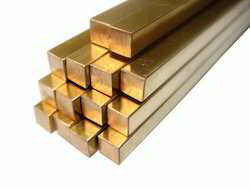 We are offering a wide range of Brass Square Bar. We have also trading in brass square bar and round bar, hexagonal. - LENGTH: 100 MM TO 5500 MM. Square Brass Bar is available in the high speed, free cutting Alloy 360, and comes in 12' lengths. 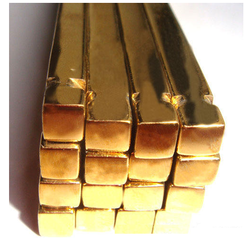 We offer an excellent quality of Brass Square Bar.